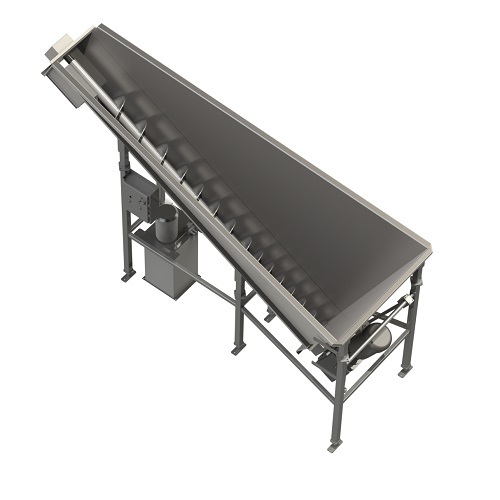 Features and benefits:Effortlessly moves product from grinder to mixer.Variable speed drive for better product control.Exit chutes,entry height,length and width designed to customers specifications. 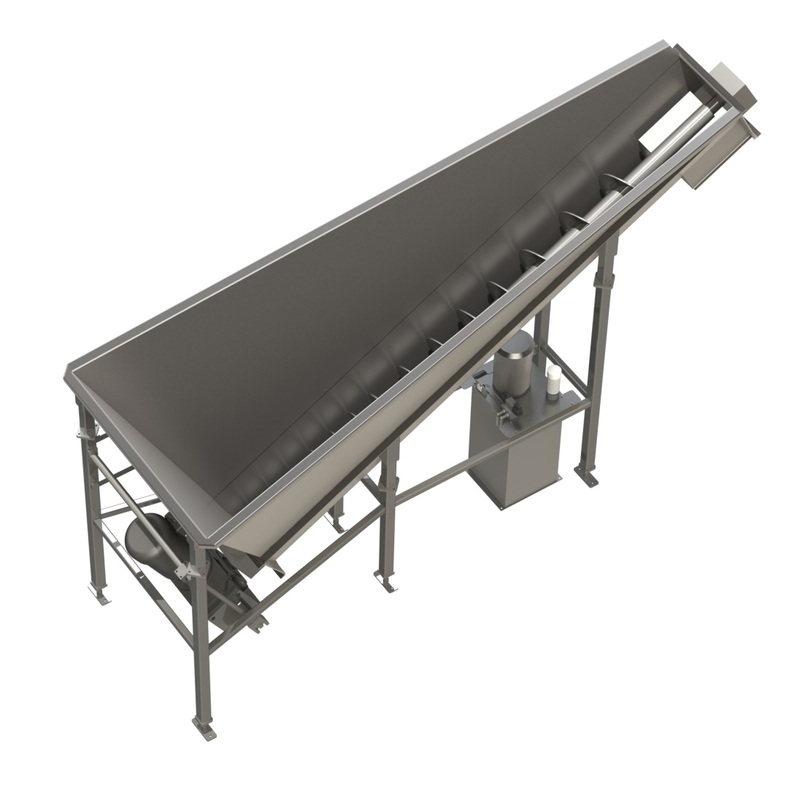 Produced and constructed from 300 series stainless steel with AMI’s Sanitation Equipment Design Principles and ease of cleaning in mind. Ergonomic employee stands, drip pans, and VFD’s, are just some of the options available.